Storage space is a limited resource, especially if you live in an expensive city. It's really important that you are utilizing each and every inch of the storage space you have available. 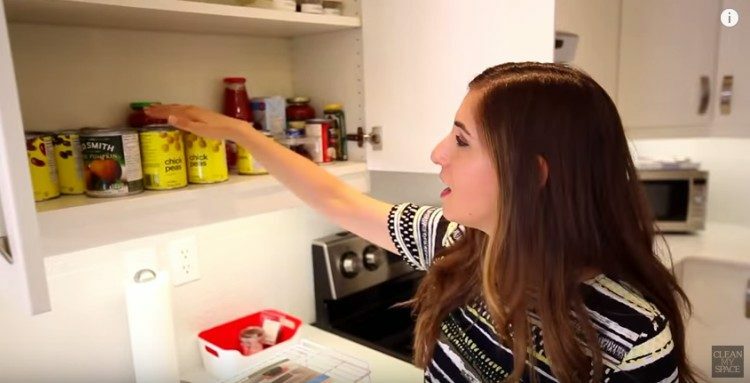 So in this video, Melissa talks about some great hidden storage spots in your home and how to better utilize them!